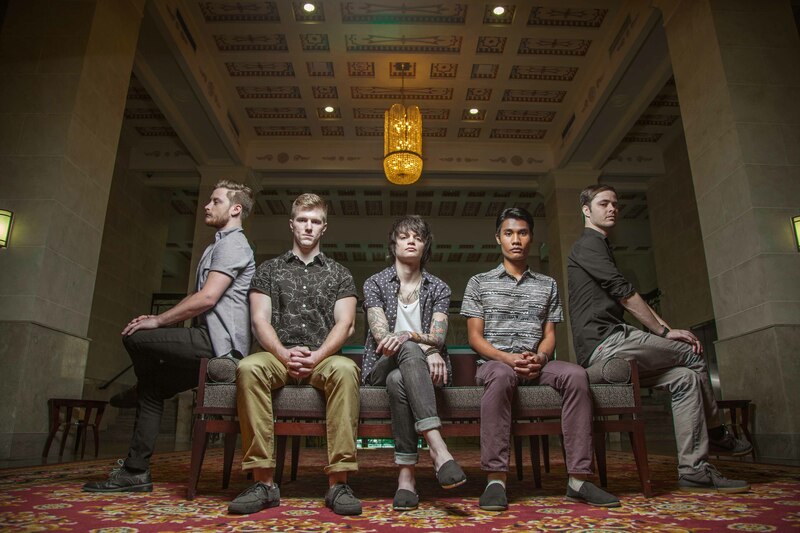 Fit For Rivals found quick success online with their first official single & video "Damage." The second single "Crash" appeared in the pay-per-view WWE: Over The Limit and appeared in the movie Legendary. Their international fan base helped them amass over 36+ million YouTube views to date. The upcoming album, "Freak Machine", will have deeper roots in straight forward rock and roll, 1960s punk, heavily influenced by the analog recordings of the past.